If you are interested in India and ex-pat criminals hiding out in the slums of India, Gregory David Robert's "Shantaram" could very well be the perfect airplane read for you. If you love stories which have a bit of sarcasm mixed with wartime drama, Alistair MacLean is the author for you. I grew up reading quite a lot of MacLean's works and I must admit they are still a delight to read today. His work, which featured plots and characters worthy of a James Bond novel, was popular in the 60s and all the way into the 70s (hardly a surprise given the trends of the mood of the era, right?). 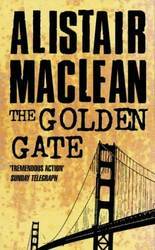 Well, here's the book I wanted to mention today – The Golden Gate. 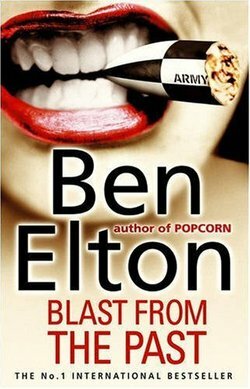 Ben Elton has written a number of witty stories that prod and poke our funny little ways. But from time to time, he has also touched upon slightly more serious topics in his writing career. Blast from the Past is one such example.